China, located in Shunde, is famous for its global furniture and attracts many foreign buyers every year. Tips to help you come to China’s Foshan furniture market. So if you’re first times to visit China furniture markets, you’ll love the simple steps in this guide. Step #1. 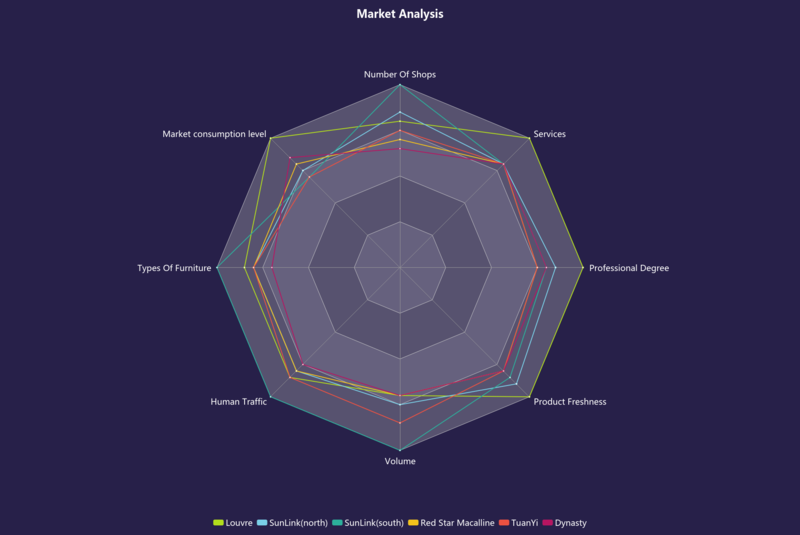 Which Furniture Markets Should You Focus on? Step #2. Choose The Furniture Market According to Actual Demand. Step #3. Pay Attention to The Skills when Buying Furniture. Step #4. Shipment and Payment. Bonus Step #1. Some Suggestions for Furniture Imports. Bonus Step #2. 7 tips for visiting furniture markets(mall) in Shunde Foshan China. Bonus Step #3. 6 Things You Should Know When Buying Furniture from China. Bonus Step #4. Why Engaging a Furniture Sourcing Agent is Better Than Online B2B Platforms. 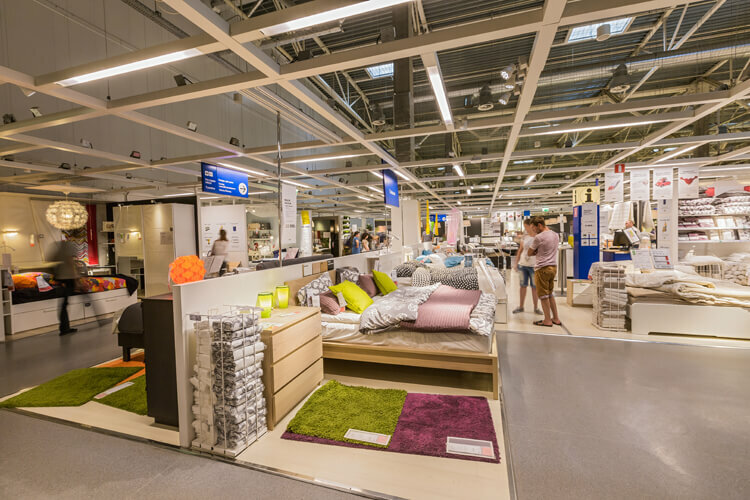 Step #1: Which Furniture Markets Should You Focus on? In the Foshan Furniture Wholesale Center, there are large and small furniture wholesale markets. Louvre international furniture Exhibition Center. The Louvre / LFC is the biggest and most famous furniture mall in Shunde. High-end furniture with high quality and excellent rates is what you will find in this mall. 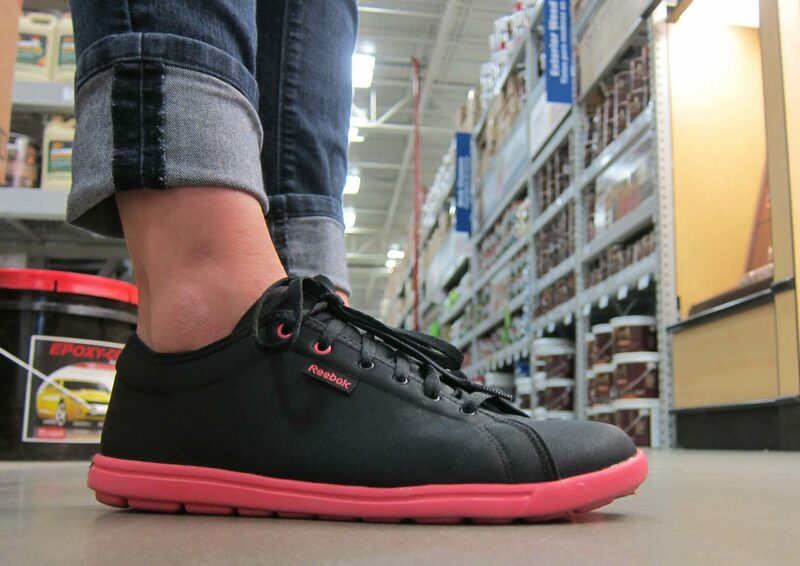 It is extremely comfortable and easy to explore. This mall is the main source of China’s furniture industry. The shops in this mall are known to be reliable and highly scam-free. Surely the price is not so cheap. This furniture wholesale market is our favorite. There are southern and northern furniture centers in this market. Products in the northern center are higher quality than the southern center. Despite this, Southern District has the most transactions. Because the price there is closer to the public. Shunde Dynasty Furniture Wholesale Center. In this market, the price is not cheap, but the quality is quite good. More is the brand chain stores. Tuan Yi International Furniture City. This market is the cheapest store. Red Star Macalline Brand Furniture Exhibition and Wholesale Center. The well-known chain furniture brand has many branches throughout the country. Step #2: Choose The Furniture Market According to Actual Demand. Although the product freshness, service, and professionalism are leading other stores. Its high level of consumption has resulted in a relatively small volume of transactions relative to other markets. However, because of the attractions, the flow of people is high. Low-cost performance. The price is cheaper and the variety is quite complete. But the style is relatively old, the update is not frequent. Brand chain stores, but the geographical position is not good (completely independent, but look at the stores’ distribution) as a direct result of traffic is greatly reduced, so store business is not good. You might as well go to the past, after all, it is a big chain of furniture stores in China, big groups listed in both Hong Kong and Shanghai. Prices aren’t low, style updates are general. I absolutely recommend this store. It is next to the Tuan Yi, the price is similar to the Tuan Yi, many shops, the variety is full, the style is updated generally. low version of the Louvre, the number of shops in general, the price between the Louvre and the north district. Style update fast, breed small. After reading this, we believe that you already have your own choice. Step #3: Pay Attention to The Skills when Buying Furniture. Bargaining or bargaining prevails in China. A bit of bargaining is expected and those who do not are considered foolish. I agree that most westerners think this is A bit disturbing because they have never experienced it in their own country. The first hour or more should be spent taking prices from various sellers. Do not just ask price for the product you need. If you focus only on one product, the wholesaler may think you are interested and raise the initial price. So asking prices for a variety of products allows them to guess what you really want. Take the business card of the seller you find interesting and the price tag on the back of the card. 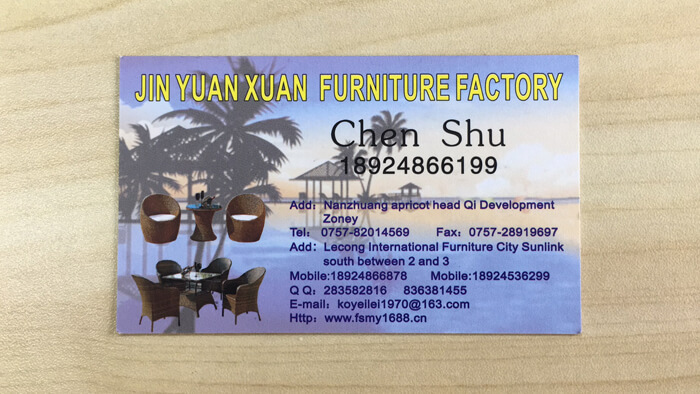 Furniture wholesale markets tend to be large, so it helps to get the business card from sellers so you can track your steps. Remember to take pictures of your favorite products and stores. It’s best to prepare a book for yourself and record the prices of your favorite shops and products. Once you’ve identified the product you want and studied the same wholesale price, be prepared to have at least two wholesalers start the process. According to my experience, sometimes due to many external reasons, bargaining with the wholesaler is not smooth, so the standby supplier is ready. Furniture wholesalers usually give an initial price, so there will be enough price negotiations. Counter that with your own low ball figure that should be lower than what you expect to pay. At the same time, if you buy quantity enough, you’ll get more discounts. Once prices are agreed, break the negotiation and ask the seller to prepare an estimate. It local lingo, it is called common “Fa Piao” which is nothing but an agreement to sell. At this point, you need to pay about 5% of the total price of the product as the initial deposit. In China, negotiation is a normal part of everyday business. It could be lots of fun and financially be rewarding provided you take it in a positive way. Do not feel shy about haggling. Step #4: Shipment and Payment. International Trade Terms, FCL, LCL, Bill of Lading. For beginners, the term itself can be frustrating. Most importantly, most people in the industry can’t explain in simple English how the shipping process operates between 0 and 1. When you start to import from China, shipping is an essential thing to be concerned. You could choose the size according to your product volume. You must arrange transportation all the way from factories/warehouse in Foshan to the destination port. And you are responsible for all export process. The FOB price includes EXW price, trucking charge, THC(terminal handling charge), customs cost. Normally the trucking charge and THC will be depending on the total volume of the shipment. We will arrange cargo to the port of Guangzhou or Shenzhen, handling the export process. Your own forwarder will manage to ship from Port Guangzhou/Shenzhen to your place. LCL( less than container load) and FCL (Full container load,including 20GP,40GP, 40HQ, 45GP) are both available. We will arrange shipment to your port of destination. But you need to manage the shipment from destination port to your warehouse and handle the import process. If the CIF price is at a very low price, please pay more attention. This is the method that forwarder uses to attract customers. It will charge you a lot when picking up cargo at the port of destination. Normally the charge of destination port can be asked in advance. If you could find a reliable forwarder at your side, FOB or EXW terms will be better than CIF. Shipping rates, tax tariffs depends on logistics agents, location, season etc. Please, contact us out for more detailed information. Please choose your region on the left below and the port city nearest to your location or the city of destination on the right. Attention: calculator only provides estimated cost without customs clearance in the county of destination. 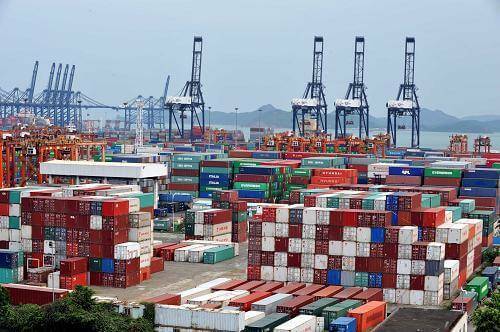 Shipping time starts when a container leaves the port in China and ends when reaches the port of destination. Delivery time for furniture (or other goods) from China depends on the country and a city of destination. For Northern and Southern America, African, Asian countries and UAE delivery time is about 30 days. For the rest of the countries delivery time is about 40 days. The wire transfer is a standard bank transaction, placed either through the use of online banking or at a local bank branch. All Chinese manufacturers use bank accounts to accept this payment method. Almost all, that’s it. Although it is very common, it does not provide any protection itself. This is different from the letter of credit. We will review it slightly. However, this does not mean that T / T must be an unsafe payment method. 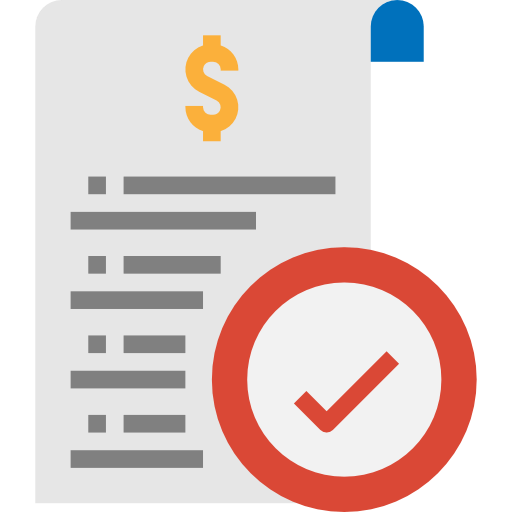 The standard payment period is a 30% deposit advance payment before manufacturing, and a balance payment after completion – but before shipment (or at least before the issuance of the original bill of lading). 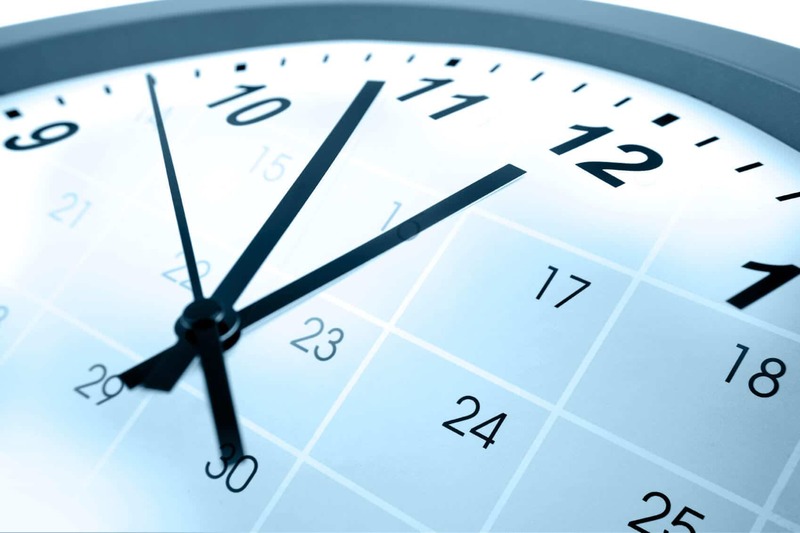 The timing of the second and final payment when and under what conditions are crucial. This is all about giving incentives to suppliers to comply with your requirements. You can take this incentive before the compliance and quality are validated by fully paying the vendor. Therefore, after the quality inspector approves the batch, and before the final laboratory test returns, the balance must be withheld. 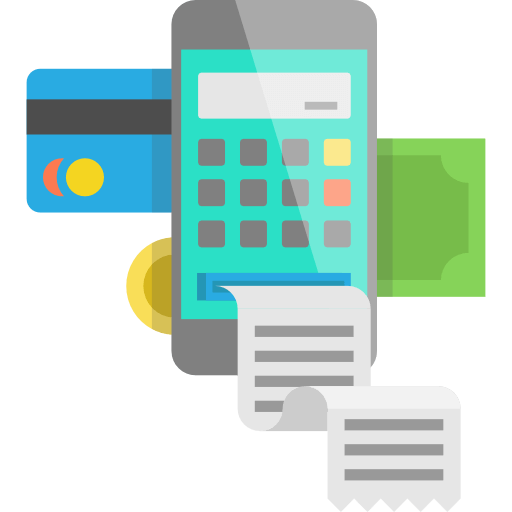 Although this payment method does not protect the initial deposit, the supplier still has a lot of losses, even if the deposit payment is guaranteed. Chinese manufacturers usually have very thin profits. Even if they would cut the buyer’s request and try to sell the batch domestically, they would almost certainly cause heavy losses. Since the transaction is not completed, the supplier can easily fail. 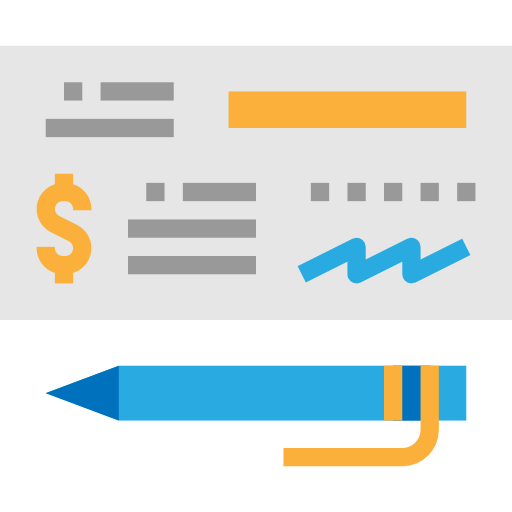 Unlike T / T, the letter of credit allows the buyer to force the supplier to fulfill certain pre-determined requirements before the transfer of funds, thereby adding an additional layer of security. The key is not having to pay a deposit, which greatly reduces the buyer’s risk. 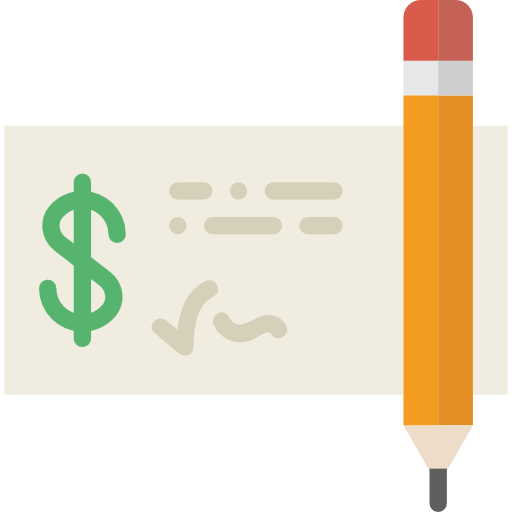 When paying by letter of credit, the question is under what conditions should the “release” payment. 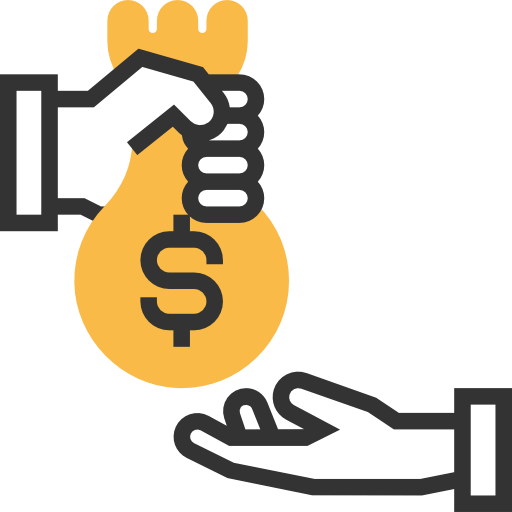 The bank will automatically release the funds to the supplier, and then automatically credit the buyer after meeting these conditions. Bankers are not industry experts. Once they receive the required documents, the funds will be transferred. Before the transaction is completed, it is up to the buyer and the seller to negotiate which specific documents the latter must provide. The seller and the buyer sign a sales agreement stating the conditions that must be met before the payment is released. Buyer contacts the local bank and applies for a letter of credit. The buyer’s bank contacts the seller’s bank (in China) and provides a letter of credit. Seller’s bank contacts the seller and advises the buyer. Quality Inspection and Product Testing. Delivered to the port of shipment and shipment. Provide necessary documents (such as quality inspection reports, test reports, and transport documents) to local banks. If the conditions are met (ie, the correct file is submitted), funds will be released. Payment provider: Never forward payment. In order to get what you want, you have to give the supplier an incentive to follow your instructions. How and when suppliers pay is crucial – and may be the deciding factor between success and failure. By making full payment to the manufacturer, you will eliminate their incentive to comply with the terms of the contract. Yes, you can still find quality problems, but if the facts prove that a large number of units are defective – or worse, if the batch does not meet the requirements, you will leave little ammunition. A) the quality of the product has been verified. B) compliance with all applicable safety standards and regulations (such as material restrictions and labeling requirements) has been verified. 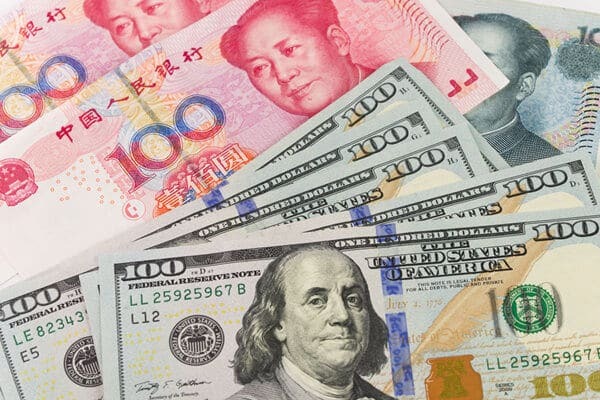 We can learn from experience that Chinese suppliers are easy to deal with as long as the Chinese suppliers’ benefit – in this case, they get paid. Of course, they may exit, you still lose the deposit, but selling these goods in the domestic market is rarely a viable option for the supplier. Whatever you do, you must first complete the payment until the quality and compliance are verified. Bonus Step #1: Some Suggestions for Furniture Imports. For first time importers, try to find a furniture sourcing agent to assist you. Although we have already described a lot of ways to find a good furniture supplier, for international trade, just good suppliers are not enough. You also need to deal with a series of product inspections, shipping, payment and more. Then you need to find a sourcing agent in China. They will help you deal with everything in China and teach you how to sourcing products from China. A good sourcing agent will really help you a lot. Help you find a read factory in China who manufacture your products. Manage the production of your products. Inspect the quality of your products. 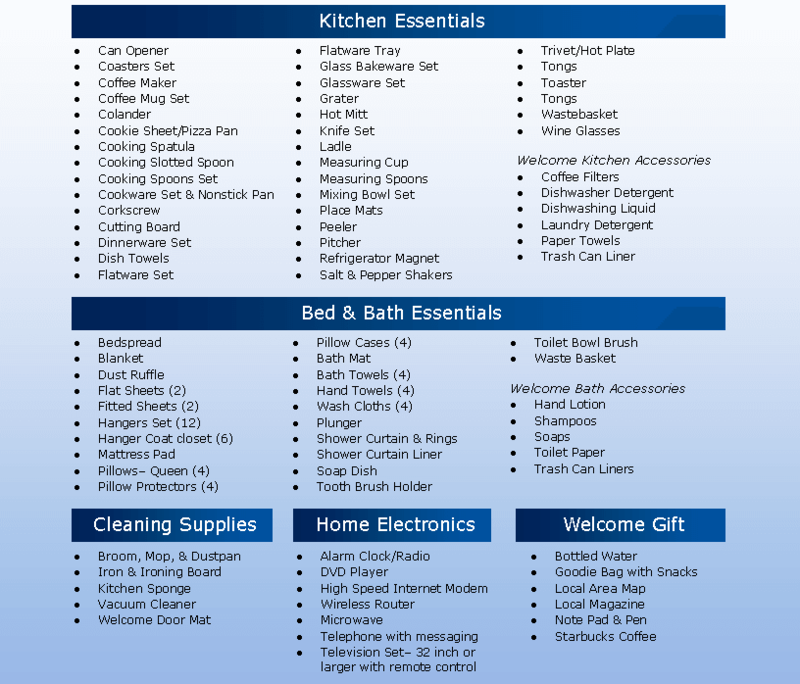 Arrange shipment of your products. You can also learn more in this article: Best 10 China Sourcing Agent. Finding the right shipping company or freight forwarder in China can be a serious challenge. If you choose to complete all the import process yourself, perhaps these shipping companies can help you. Basically, through the Freightos Marketplace, importers can easily compare, book and manage international shipments of more than 50 freight forwarders. They are very focused on supporting small importers and provide some powerful support resources as well as live chat and phone support. Freightos’ ordering process is simple, including streamlining the transfer of your documents to freight forwarders and centralized freight management. Tryfleet.com is the official website of Fleet Logistics, a logistics and supply chain company that also provides transportation services by connecting freight services with customers and importers. The fleet was established in 2014 as an online logistics market where you as an importer can contact shippers and other service providers. This service can help you find the best solution for your cargo transportation at the best price and let you make an informed decision. Flexport is a unique freight forwarding company, as many people often call it Ocean Uber. The company was founded in 2013 and is based on an online dashboard that connects importers and freight forwarders. 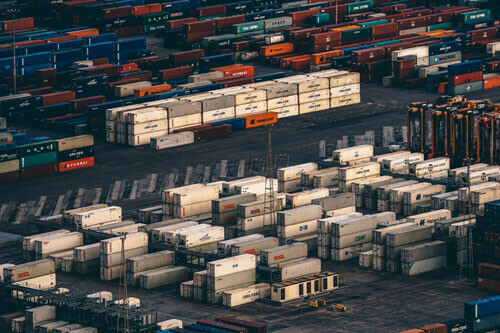 It is also the first company to achieve digitalization of international shipping, allowing importers to more easily move goods to transparent areas. The company’s regional China headquarters is located in Shenzhen, China. They also have another office in Hong Kong. This is a technology company that allows importers to book, track and processes their goods through an application or an online dashboard portal. You can also access logistics and freight service providers on their online portal. Overall, the company is still young, but it is growing rapidly and is one of the best among importers’ digital services and online tools. Bonus Step #2: 7 tips for visiting furniture markets(mall) in Shunde Foshan China. If you are planning to purchase furniture for your home decoration, restaurant or hotel stuff in China, please pay attention to the below 7 tips that make your trips much easier and efficiently. First of all, it is very necessary to bring your drawings along with the trip no matter purchasing for home, restaurant or hotel. That’s the soul of the trip, especially for your own home case. For an instant, last time my client came to buy their home furniture and decorations with his family, but all of them forgot to take the drawing. You can image the probable size of the sofa, dining set or TV cabinet, but it’s hard to order the window, door, sanitary, kitchen cabinet, and wardrobes without the detail dimensions. Then the clients only can confirm the order after back to their country. In this case, we spent a lot of time in the confirming process and the production day also would be delayed. Most of the customers will ignore the list. It is better you can give us a detail item list so that we can suggest the best route for you. And when you finish one item, you can mark on that, it’s more effective to avoid repeating the order. Many customers come to China not only for furniture business but also love to travel to HK, Macao or somewhere else. If so, we suggest that you can take more than 4days for the business trip. 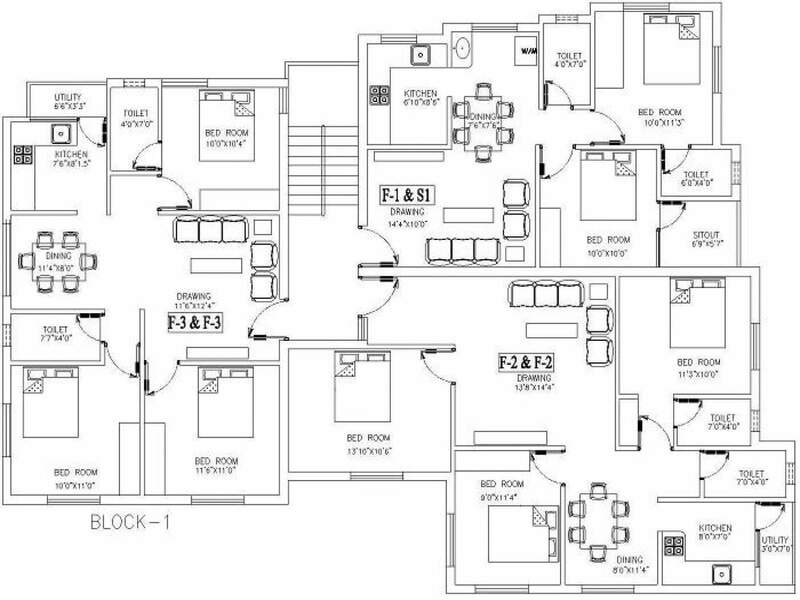 For example, the home stuff, one of our clients came to order for his 400 square meters house, there are so many items you need to check, like sanitary, construction and lighting. But he only stayed with us 3days for purchasing. Only the furniture market we already spent almost 2days to check the price, design, and dimension, just a little time for the rest items. At last, he had to confirm the order in hurry and feel exhausted. So please arrange more than 4days for your perfect ideas. Just for the kind reminder. We have been met many clients wearing flat shoes to go to the market. That’s painful after 2-3days lasting walking when your ankle gets hurt. We use CNY (RMB) in China market, it is better you have some exchange in advanced. Otherwise, we also can exchange for you depending on the daily rate. 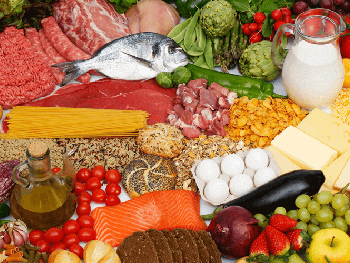 Every country and area have their own diet habits, do not worry to tell us, there are so many different tastes in China, we will arrange the best restaurant for you. We can’t visit Google, YouTube, FaceBook something like this website in China due to the government policy. You need to arrange a VPN account if you have to enter it. We can manage this problem if you necessary. Besides, it is better you have a temporary sim card for the period. You can buy it at the airport or we can solve this. The major cost for any office or home is furniture. But do you know you can substantially reduce that cost when purchasing and importing from China? Yes, it is possible to do so by buying from China furniture wholesale markets or furniture factory. The prices for furniture from China are extremely lower in comparison to buying at local retail prices in particular if you don’t live in China. If you want to buy home appliances, furniture or other products, you have landed at the right place. By reading this Bonus, you will know more about buying the right type of furniture at the fair price that will always keep you smiling. 1. Wholesalers may Provide Lower MOQs than the manufacturers. 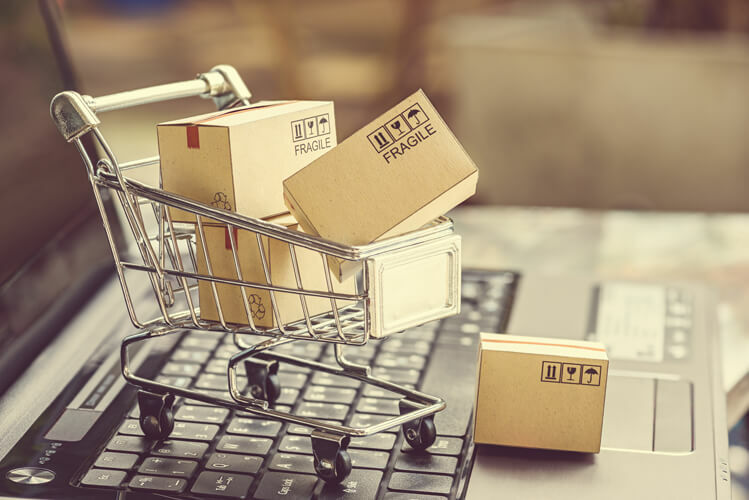 There are a number of reasons why buyers prefer purchasing wholesale goods instead of buying customized or private label products. First, it is possible to check a wholesale product on a website. Second, wholesalers are capable of providing lower Minimum Order Quantities (MOQs) in comparison to manufacturers. Several wholesalers even permit you as a buyer to buy just a small number of pieces, per stuff. In comparison to a manufacturer, the MOQ maybe 300 to 500 pieces in every color or product. 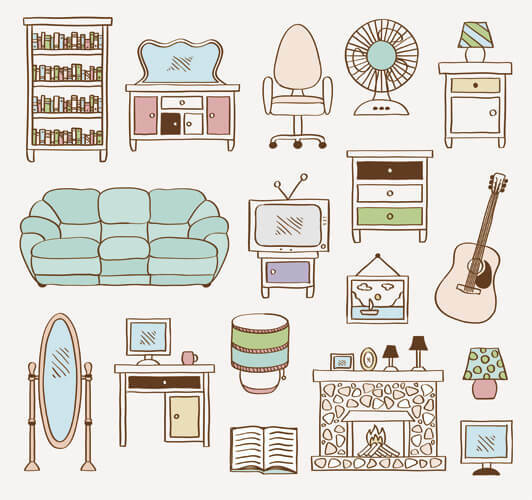 Therefore, buying at a wholesale price is merely more practical for your home’s furniture. Thus, that is why we prefer buying your furniture at China wholesale markets to ensure you get them at cheaper prices. In China, there are numerous sourcing companies providing quality regulatory services. However, we find out what they should inspect. Whereas the majority of compliance inspections can only be performed in a laboratory, fabrics’ fire retardancy can be also be examined with a stopwatch and a lighter. Look for possible damages or utilization of incorrect components and materials. We ensure that all your furniture has been checked and have attained the minimum demanded quality. Additionally, we counter check your products to ensure that none of them have got damaged after leaving the hands of wholesalers. In case of substandard or damaged goods, we take them back to the wholesaler for either a refund or a substitute for the damaged product. 3. Evaluate applicable furniture protocols. In several markets, multiple compulsory Fire Retardancy Regulations exist that are applicable to different kinds of furniture. For example, in the U.S, no federal framework that importers of America are required to observe. However, the only existing and mandatory is California Technical Bulletin 117 (TB 117) as both customers and retailers demand it. On the other hand, there are compulsory Fire safety standards in the European Union that consumers are compelled to comply. They include EN 597-2, EN 1021 -2, EN 597-1, EN 14533 and EN 1021-1. Therefore, we always communicate with our customers and then the suppliers about the standards that are mandatory to be adhered to and fulfill them. 4. Shipping and logistics since furniture are designed being heavy when other heavy units are added on top of it, it breaks easily. Several wholesalers know this, whereas others intentionally do not mind when packing it. As such, we agree with wholesalers to pack them well to even offer suitable space for unloading. And since furniture not only takes up a big space but is also heavy, we base volumes on the basis of a container instead of the unit bases. We even allow you as a customer to state the unit’s number you will want to be loaded in a container. We also offer appropriate advice to all our customers on loading. 5. Locating the appropriate furniture manufacturer. When buying furniture from China, you need to assess various factors in potential candidate sellers. The business scope describes the reason for setting up the company. Thus, when assessing true manufacturers, look for production, manufacturing, and furniture. That is exactly what we do when finding your furniture. Some traders have a tendency of having business scopes comprising various diverse products. Such traders include words, for example, wholesale and you should not buy from them. Low registered capital signifies that may be the retailing company is small. Since there exist no actual gains of buying from traders, you should avoid them. We also do not buy your furniture from such suppliers. A furniture maker is supposed to be having a million RMB in registered capital and must be stipulated in his/her business certificate. 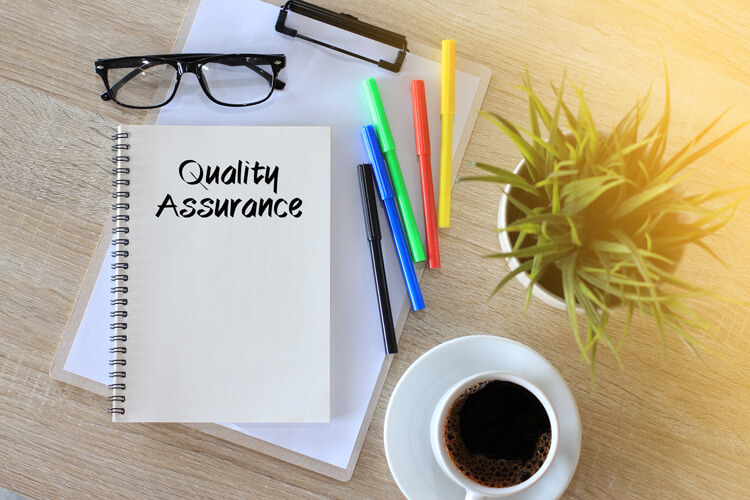 A quality management feature such as ISO 9001 function, is tracking and preventing issues concerning quality. ISO 9001 matters because it is only applicable to the manufacturers and not the traders. Do you know the importance of filtering the suppliers when purchasing furniture from suppliers of China? It is because many manufacturers of furniture do not manufacture for the developed markets and therefore, offer the quality choices and stability you are able to pay. Therefore, we look at our customers’ market status and contact the best wholesaler who meets our customers’ demands in terms of quality. 6. 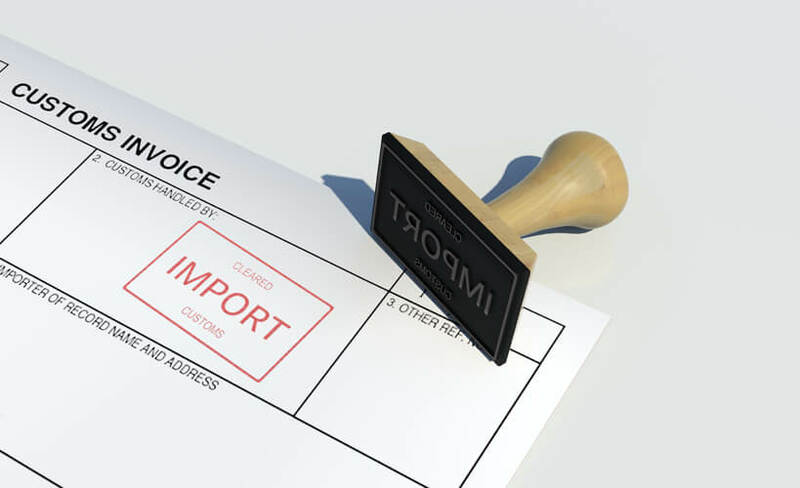 Custom duties you must pay import duties for every item that you buy outside your country. Furniture, in this case, is not an exception. The inspiring news is that anybody wishing to import into the EU or USA pays only 0 – 5% duty rate for a majority of products. You can either clear your furniture from customs department by yourself or employ a customs broker for doing that job. It is most advisable for you to hire one as they understand the clearing process better than you. Import furniture is one of the most expensive things that you do for your house. Therefore, you should be picky and careful to ensure buying furniture that will fully satisfy you. Some of the important things that you should know when purchasing is where to buy and the best price for your furniture. We provide the best furniture sourcing services from China and, therefore, you should consider buying with us! With the rapid growth of the Internet, searching for a China furniture supplier directly on B2B online platforms is one of the most common ways for a furniture business outside China to source their furniture from China. But is this really the best way to find a supplier for your business? A better way is to engage a professional furniture sourcing agent that will give quality advice and assistance on every single aspect in the process of supplier sourcing. Below we are going to explore 4 reasons why engaging a professional sourcing agent can be a better option than sourcing from online B2B platforms. 1. 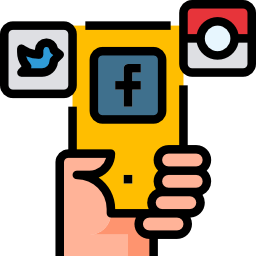 Handle all your communications and save your time. When you are sourcing through an online B2B platform, you are dealing with multiple representatives from multiple furniture suppliers in China, all at the same time. This process is very tedious, time-consuming and inefficient. You could have channeled these valuable time and energy into other more important parts of your business, such as your sales activities. A solution for this inefficiency is to engage a sourcing agent who can handle all communication and consolidate all information for you to make an effective decision. A furniture sourcing agent is essentially your personal sourcing adviser and assistant, who helps you throughout the whole furniture sourcing process, from the initial stage of selecting the best supplier for you, right to the very end when you receive your furniture. Furthermore, the issue of a communication barrier is inevitable when dealing with a China counterpart. This is a very important aspect when you are trying to source your furniture from China as the slightest miscommunication might lead to a situation whereby furniture is manufactured to the wrong specifications. A good sourcing agent eliminates all that risk by conducting effective discussions with the suppliers on your behalf. 2. Experts in the furniture industry. On the B2B platform, the sheer amount of companies, each with their own differing offers in terms of materials, shape, and sizes, can be overwhelming to you. It is hard for you to identify a suitable supplier that can fulfill your needs in every aspect, including price, quantity, and quality. When you wholesale furniture from China, you need to be absolutely certain about the quality of the furniture purchased as the quantity involved is large. Furniture from different furniture suppliers may or may not meet your requirements. Furniture sourcing agents mitigate this risk and expedite the selection process with their familiarity with the China furniture market. They can quickly recommend suppliers that are best suited for your requirements, with an optimal level of pricing and quality. With their specialized knowledge of the furniture industry, they can even conduct discussions that involved specialized information on your behalf. They understand the products offered by different furniture suppliers and their respective manufacturing capability to ensure that the factory can fulfill your order quantity. Therefore, a good sourcing agent will make the process of sourcing from China a much easier task, as compared to using a B2B platform. 3. Familiar with the China wholesale market. The business norms and regulations in China can be very different than those of other countries. When you deal directly with a furniture supplier in China through a B2B platform, a difference in culture or expectations might lead to conflicts. 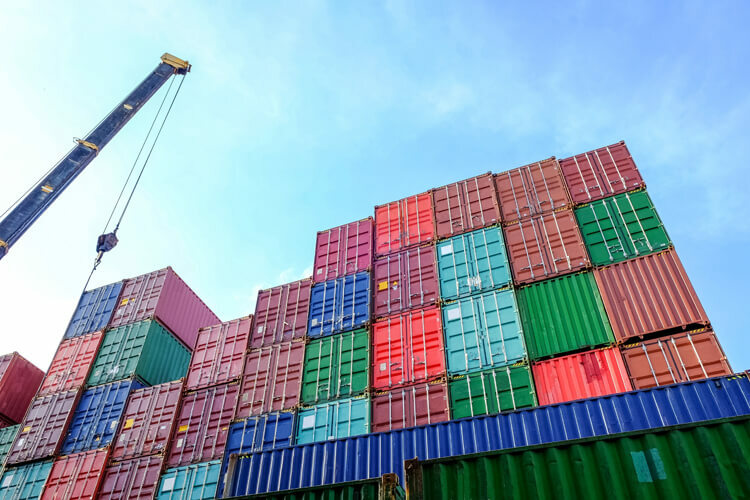 Wholesale of furniture involves the delivery of large and heavy objects, which might subject to a long list of regulations before they are cleared to be shipped out of the country. If a regulatory problem arises, some smaller suppliers might not have the resources or manpower to help you resolve the issue in a timely manner. Having a sourcing agent to give you relevant advice regarding the business cultures of China can be highly beneficial. Another risk that exists when sourcing is that, the reliability or legitimacy of the furniture supplier might be questionable. Although B2B platforms do perform verification on the entities, nothing beats an “insider information” from the local sourcing agent regarding the reliability of certain suppliers. For example, a bad reputation of a furniture supplier might not be reflected on the B2B platform. 4. Help you monitor the whole process. The purchasing process involves a long period of time, the full cycle of selection, confirmation, production, and delivery might take weeks or months to complete. Yes, you might have visited your supplier’s factory during the early stages, but later on, you might not want to have frequent visits just to check on the production. In this case, the sourcing agent act as a local independent party to help you monitor the progress in China, while you are away on the other side of the world. For example, periodical visits to the supplier’s factory in order to supervise the production and for quality inspection purposes. It is important to have someone local who can check and confirm something in a timely manner during the different stages of the production. This is something that a B2B platform cannot offer. Although B2B platforms offer comparisons between different furniture suppliers, they are unable to give industry-specific advice. This is where sourcing agent comes in, they give valuable advice in accordance with your specific requirements that can help you to make an informed decision. 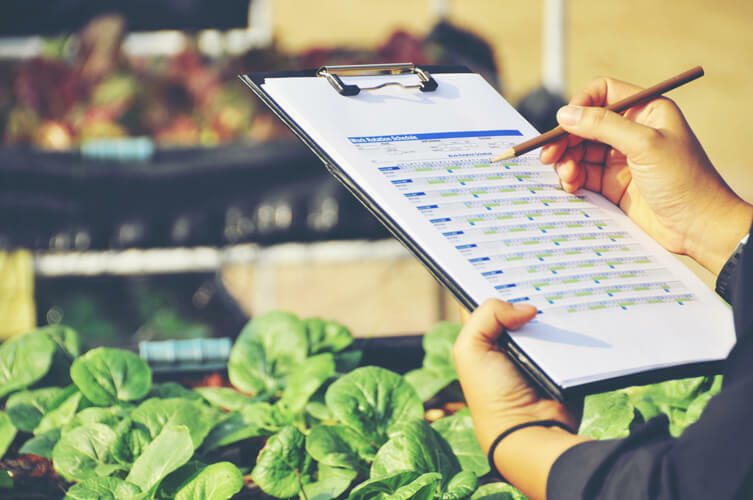 Not only does your sourcing agent helps you to supervise the production, but they also ensure a smooth delivery process by making sure all the relevant documents and regulation are fulfilled. A valuable investment over the long-term. 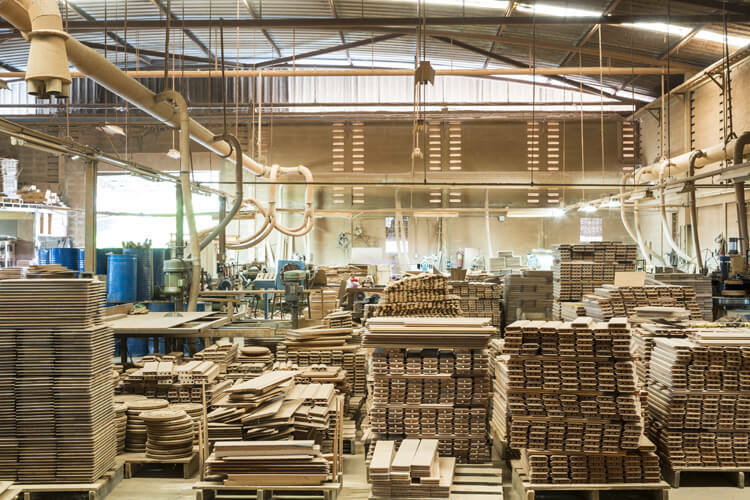 Furniture businesses all over the world are sourcing their products from China. Many prefer to import furniture from China due to their manufacturing capability and affordability as compared to other parts of the world. With the list of reasons stated above, I am sure you now realize that a sourcing agent is your business partner. They give you support and advice that B2B platforms cannot offer. Therefore, choosing a knowledgeable agent for a reasonable fee that you are comfortable with is crucial in your search for the perfect furniture supplier in China.